1 Peter 2. 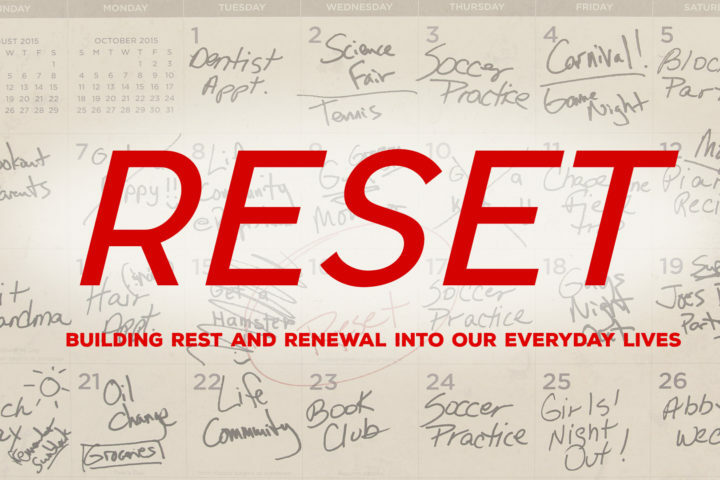 This message comes from Grace Chapel’s “Reset” series. 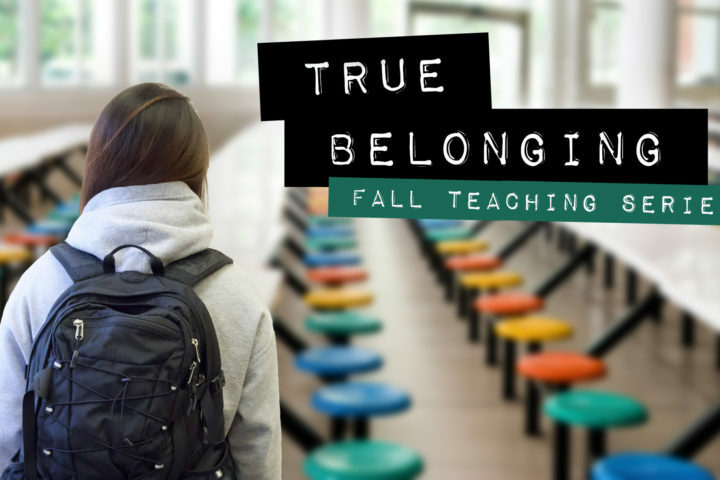 Pastor Bryan discusses the recent federal ruling on gay marriage and how living lives of respect, remarkable love and doing good can help us to glorify God in a culture that may feel at odds with our faith.